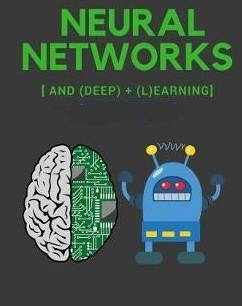 Artificial neural networks are present in systems of computers that all work together to be able to accomplish various goals. They are useful in mathematics, production and many other instances. The artificial neural networks are a building block toward making things more lifelike when it comes to computers. Read on to learn more about how artificial and biological neural networks are similar, what types of neural networks are available for systems of computers and how your computer may one day be able to become self-aware. Michael Nielsen is a scientist, writer, and programmer. He works on ideas and tools that help people think and create, both individually and collectively.